The Growth Stage is a membership only platform, exclusively for Institutional Investors, providing access and capital to Private Companies globally, supported by leading Professional Advisers. Why join The Growth Stage platform? 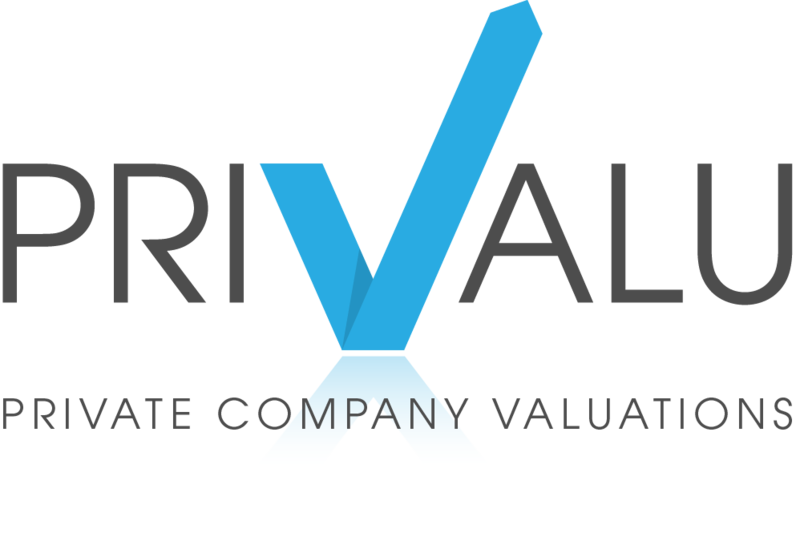 PriValu is a regulatory compliant tool for valuing private investments, exclusively designed for Institutional Investors. It provides fund managers with an accurate means of appraising, monitoring and benchmarking private company valuations through their growth stage until IPO.